Between all the electronics and appliances you own, there are lots of ways to curb some expensive energy-consumption habits and lower the energy bills in your Edgewater, Maryland, home. From the television and radio to your laptop or game system, it’s easy to walk out of the room and leave these electronics plugged in and running. While you are gone, though, they continue drawing power. The Natural Resources Defense Council reports that game consoles alone cost consumers about $1 billion per year in electricity nationwide and that most of that energy is consumed when the devices are in standby mode. If you will not be using the devices for extended periods it is best to unplug them or use a smart power strip. This only works if the power strip can be switched off and you actually remember to turn off the strip as well. Many television and game console companies are now incorporating energy-saving features into their models. Our HVAC systems can account for almost half of our entire home energy use, especially in extreme weather, so finding ways to make your HVAC system more energy-efficient is crucial. One big source of energy loss is how much energy your HVAC uses when you are not home and when you’re asleep. During these large chunks of time each day, the HVAC system is running at regular power. Lower your thermostat in the winters, and raise it in the summers during these “off” hours to save lots of energy. Also, consider investing in a smart thermostat. Older appliances like refrigerators and stoves use more energy than their modern, more energy-efficient counterparts. If you have older appliances, think about investing in new ENERGY STAR models. Until then, practice energy-saving habits. Use power-save features when you can. Check seals on appliance doors for damage that could leak energy. Wash and dry full loads of dishes and clothes. 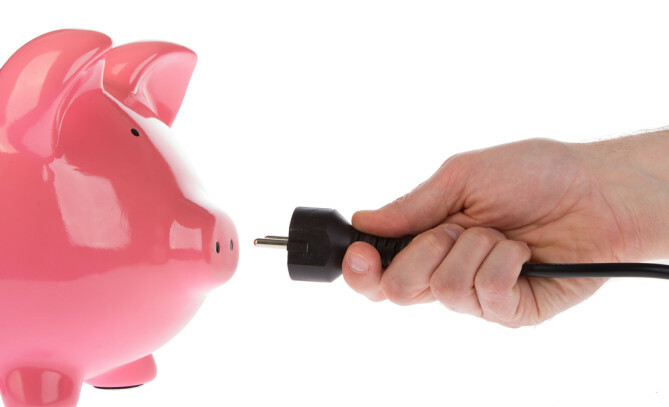 Following these tips and being more energy-conscious can help you to save.